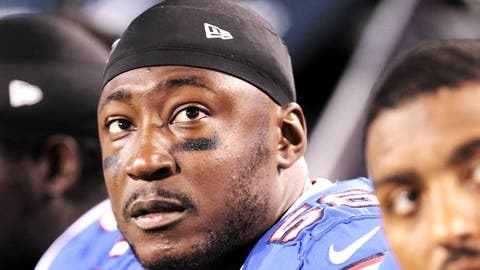 ORCHARD PARK, N.Y. — The Buffalo Bills have released defensive end Kourtnei Brown. The move was announced by the team on Thursday. It was made two days after the Bills signed free-agent defensive lineman Jarius Wynn. Brown initially signed with the Bills a year ago, before being cut by the team ahead of the regular season. The Bills then re-signed Brown in January to a reserve-future contract.